GoXtra News: SABC chair failed so badly Unisa wouldn't let her rewrite - 13% for Human Resources! SABC chair failed so badly Unisa wouldn't let her rewrite - 13% for Human Resources! SABC chairwoman Ellen Tshabalala failed a course in labour relations so badly that she didn't even qualify to reregister to obtain her diploma, a Unisa official told MPs on Wednesday. 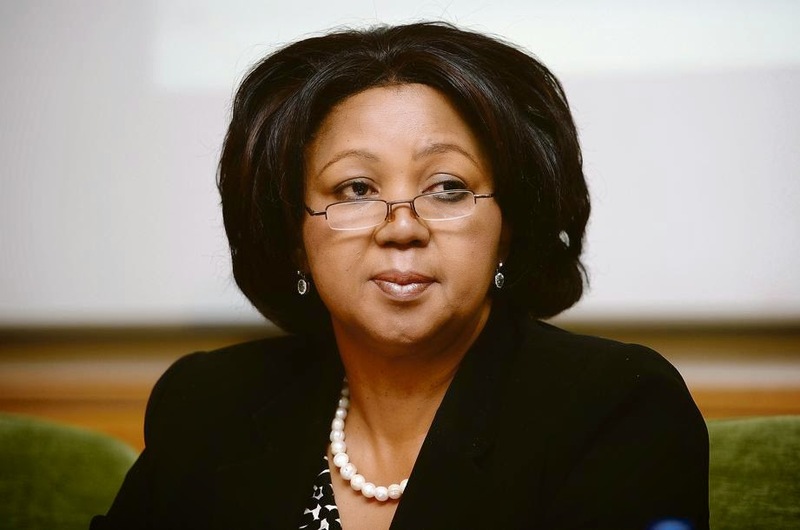 University of South Africa executive director for legal services Jan van Wyk was the first witness to be called in Parliament's communications portfolio committee inquiry into whether Tshabalala lied about her academic qualifications. Van Wyk confirmed that even though Tshabalala had registered for her BComm degree in both 1988 and 1996, she failed to obtain the qualification. According to Unisa records, she had also registered for a diploma in labour relations in 1995. During the academic year, she passed two, failed two, and did not write two of the modules. In January 1996, she was allowed to rewrite the two she could not write the previous year. She obtained a score of 13 percent for her Human Resources module, and a score of 35 percent for Labour Relations. Unisa then wrote to Tshabalala informing her she would not qualify to redo the course. 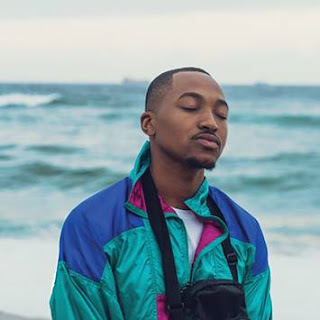 "What it [the letter] says is when this [the results] came out you [Tshabalala] did so poorly you will not be allowed to be readmitted again," Van Wyk said. It also emerged that in 2011 Mercedes Benz had requested confirmation of Tshabalala's qualifications from Unisa when she applied for a job at the company. The university had informed an intermediary -- acting on behalf of Mercedes Benz -- that Tshabalala had not obtained any of the qualifications she claimed to have. Tshabalala faces two charges of misconduct in the inquiry -- one for claiming she had obtained the two qualifications on her CV when she applied for the job as SABC chairwoman. The other charge relates to an affidavit she submitted to Parliament stating that her qualifications had been stolen during a burglary at her home. Tshabalala was not present at Wednesday's inquiry. A plea of not guilty was entered on her behalf by evidence leader Ntuthuzelo Vanara after the committee denied a request by Tshabalala's attorney for a postponement. Earlier, Michael Tillney, for Tshabalala, told the committee his client would not plead to the charges of misconduct against her. Instead, Tillney read out an affidavit from his client in which she cites "procedural unfairness" as a reason for not being at the inquiry. "There are allegations of procedural unfairness in the convening of this meeting today [Wednesday] and also there's the application for leave to appeal," said Tillney. Tshabalala has filed notice of leave to appeal a Western Cape High Court order refusing her bid to halt the parliamentary inquiry. "The effect of this should be to postpone the hearing of the inquiry pending the outcome of the appeal," Tshabalala said in her affidavit. Tshabalala wants time to produce forensic evidence in her defence. An irate committee chairwoman Joyce Moloi-Moropa indicated MPs had already "bended over backwards" to accommodate Tshabalala. On advice from Vanara, the committee decided to proceed in Tshabalala's absence.